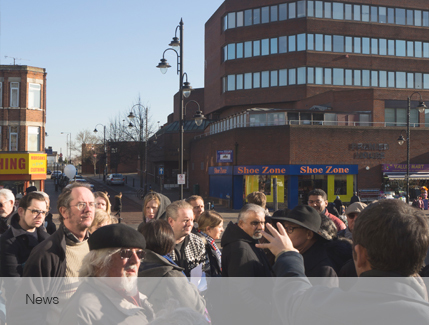 As part of Harrow Council’s “Building a Better Harrow” regeneration programme, the council is planning to build a new civic building in the heart of Wealdstone. For over two years, Gort Scott, Allies and Morrison, and We Made That, have been working with residents and the council to design that building. We are pleased to say that Harrow Council granted planning permission for The Wealdstone Project in June 2018. The project is now being reviewed by Harrow Council, in order to decide how best to proceed. We will update you with new developments as they happen. We believe that this building has been hugely improved by the contribution of Wealdstone people. We have really valued the extensive community contribution to our ideas and plans over the past two years.